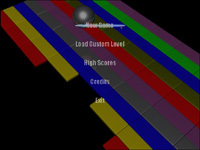 Created to compete in one of the DB Pro code challenges, this classic remake uses pure code to create both graphics and sound effects. 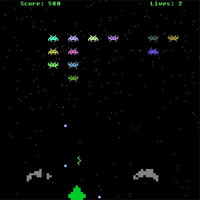 Complete with 3 levels, death explosion animation, and some last words from those pesky aliens you shoot out of the sky. Originally, I made this game to compete in TGC's first retro game competition. 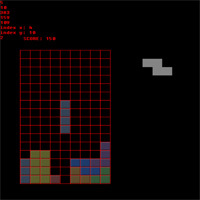 It was my first playable game, aside from ascii pacman. Title says it all, nothing fancy. 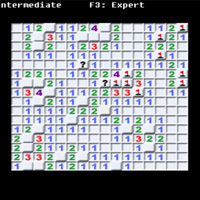 Title says it all, a simple minesweeper game, nothing fancy.